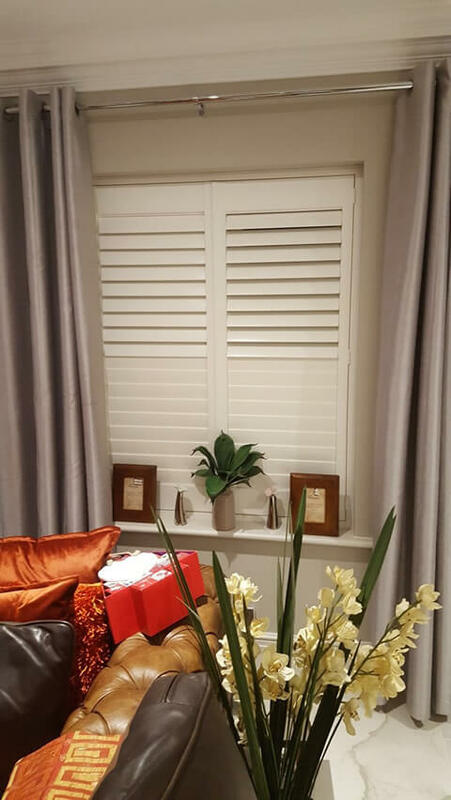 Tom was in our local area of Bromley to install some of our bespoke shutters for a client named Jayne! 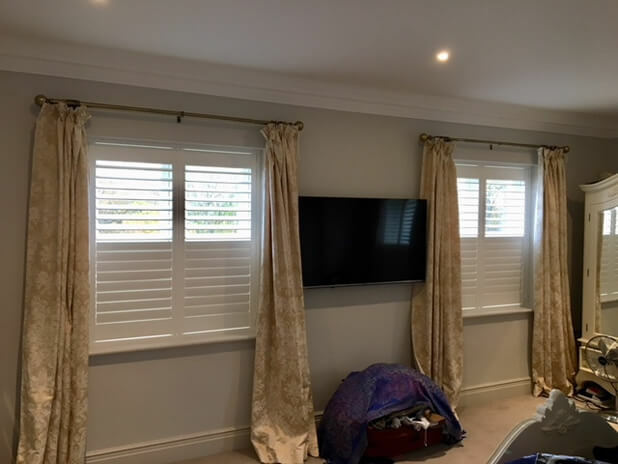 The customer needed shutters for her living room, main bedroom and kitchen area, which required the shutters to be made from two different materials and also some of the shutters had to be designed to fit patio door areas! 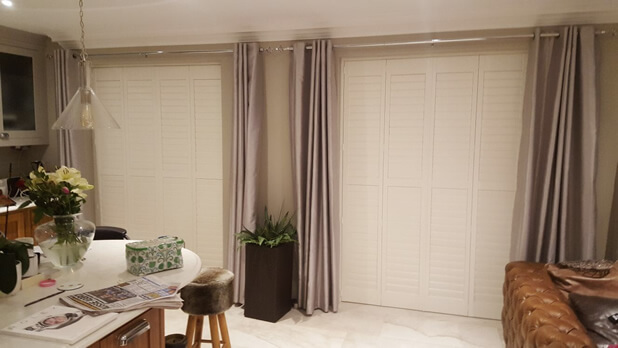 We used out Antigua Range for the living room and main bedroom, with our Fiji Range for the kitchen area which is the perfect choice for wide expanses and ideal for the doorways in the location. 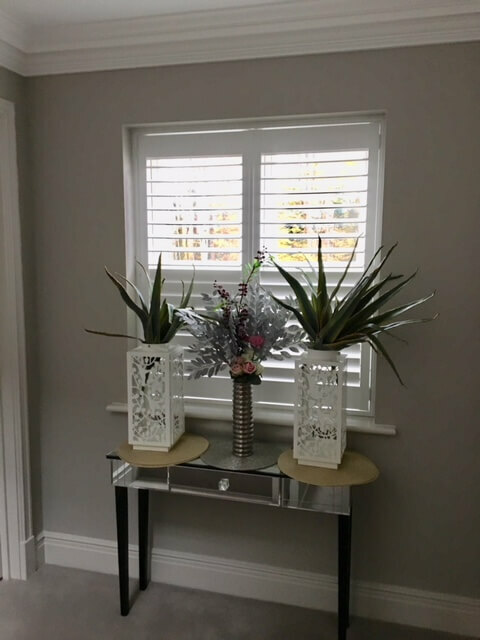 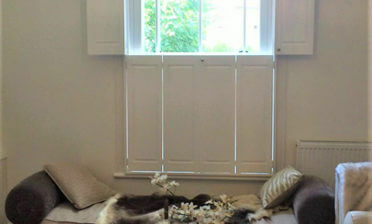 All the shutters were created to perfectly match regardless of material used, in silk white. 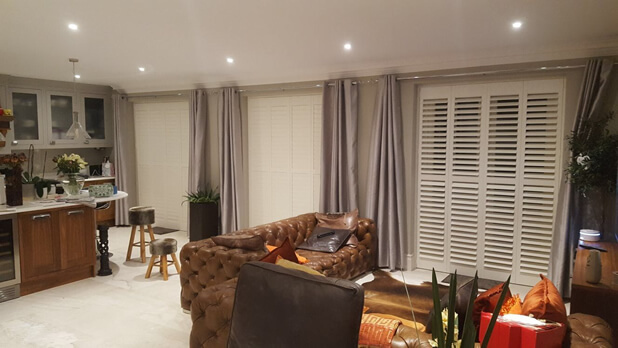 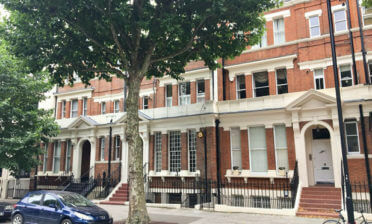 No matter the size of shutters they were all created in full height using 76mm louvres and hidden tilt rod systems. 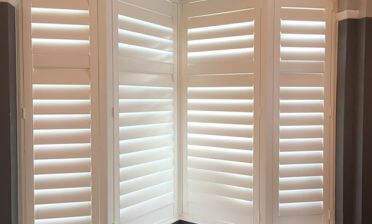 We also used plain stiles throughout and hinged the shutters to the panels using white to match the install.